Mike Henry was born in Chillicothe, Ohio and has significant professional experience which includes over 60 jury trials in state and federal courts. He also has an extensive appellate practice and has appeared before the Ohio Supreme Court and the U.S. Sixth Circuit Court of Appeals. 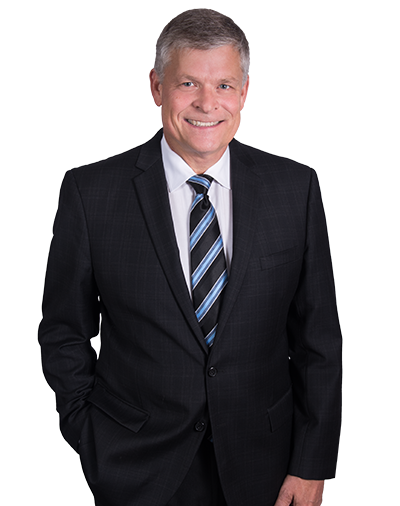 Mike has given many presentations on a variety of litigation and insurance topics to various groups, including judges, attorneys, and insurance companies. He also has served as a guest speaker at Capital Law School in Columbus, Ohio on the topic of Defense Litigation. Mike has appeared in over 75 of the 88 Counties in the State of Ohio and has had jury trials in over 20 counties.